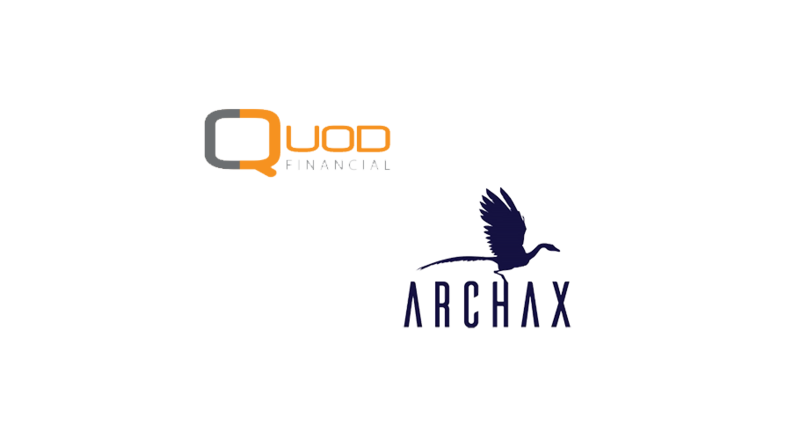 Quod Financial, the advanced trading platform provider to the buy-side and sell-side, today announced a partnership with Archax, the forthcoming institutional digital securities exchange based in London. 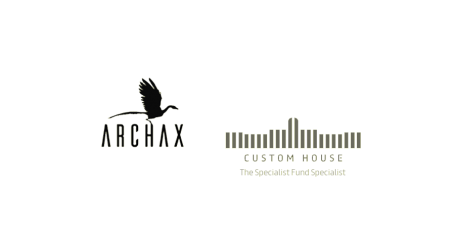 Under this partnership, Archax exchange access will be integrated into key elements of the Quod platform – including connectivity, order management, smart order routing, and trade automation. 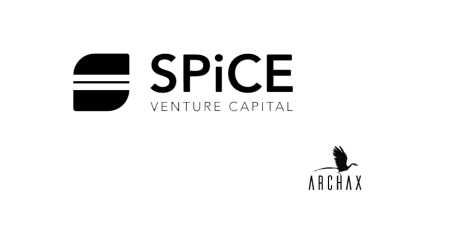 Digital securities, also known as security tokens, take real-world assets and ‘tokenise’ them using distributed ledger technology. 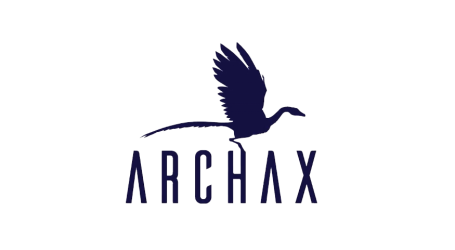 Archax, which plans to launch during 2019, is focused on providing a venue for institutions and professional investors to trade in all types of these security tokens globally.